Tuesday, Oct. 9, 2018 | 11:30 a.m. – 1 p.m. 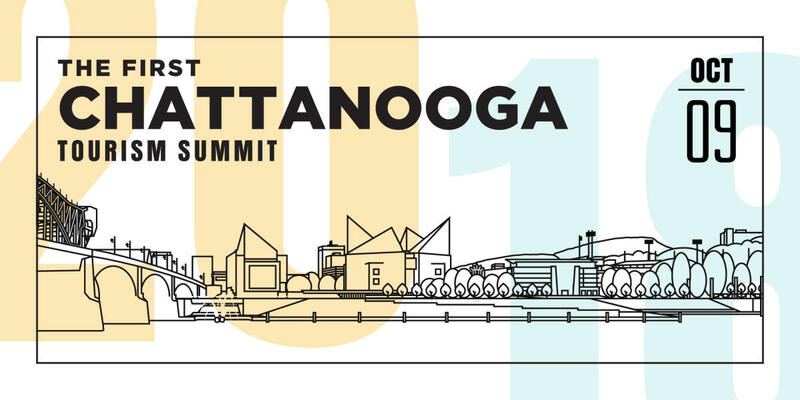 Please join us for the first Chattanooga Tourism Summit - the largest celebration of tourism in the region! This year’s Summit includes lunch, live music by local musician Rick Rushing, and the brand new EXPO featuring a variety of travel and tourism-related businesses. 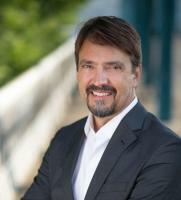 Barry White, the new president & chief executive officer of the CVB, will be sharing the importance of tourism in our community and the organization’s vision for tourism over the next few years. 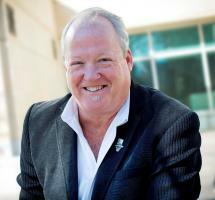 The keynote speaker is Bill Geist, chief instigator at DMOproz, a firm specializing in strategic planning, marketing, governance, and legislative issues for convention and visitor bureaus, tourism-focused chambers of commerce, economic development organizations, and communities. Geist’s vast experience includes working with more than 200 Destination Marketing Organizations and communities; creating and hosting an innovative distance learning series DMOU.com (Destination Marketing Organization University); holding various management and programming roles with broadcast media in the Chicago area; leading several convention and visitors bureaus; and writing Destination Leadership, a deeper and updated version of his first book, Destination Leadership for Boards. For questions, contact Cindy Dupree at cindyd@chattanoogacvb.com or 423-424-4426. We would like to thank our 2018 Tourism Champions for their valuable contributions and support of the tourism industry. Chambliss, Bahner & Stophel, P.E. For the latest tourism updates, sign up for our monthly enewsletter and follow us on Facebook, Instagram, Twitter, and YouTube.